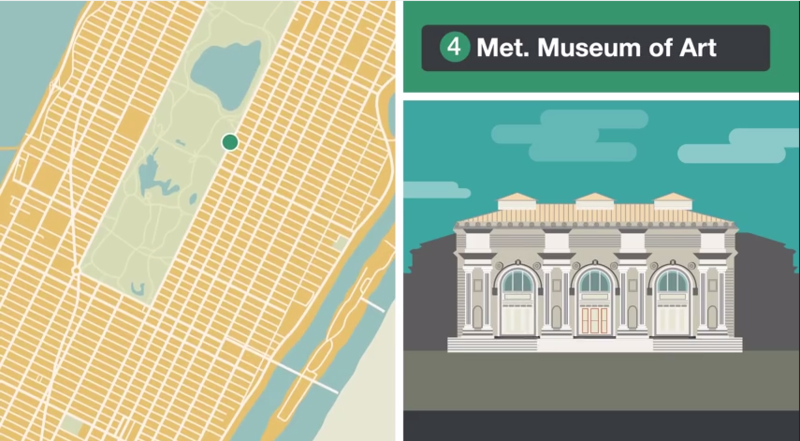 Have you ever wondered what to do in New York City? New York is one of the most popular Kaplan locations. There are thousands of students attending our English schools in New York each year. We decided to ask them what they love to do in New York. Watch our videographic to discover their answers. Read the rest of this post for more details about great things to do in New York. 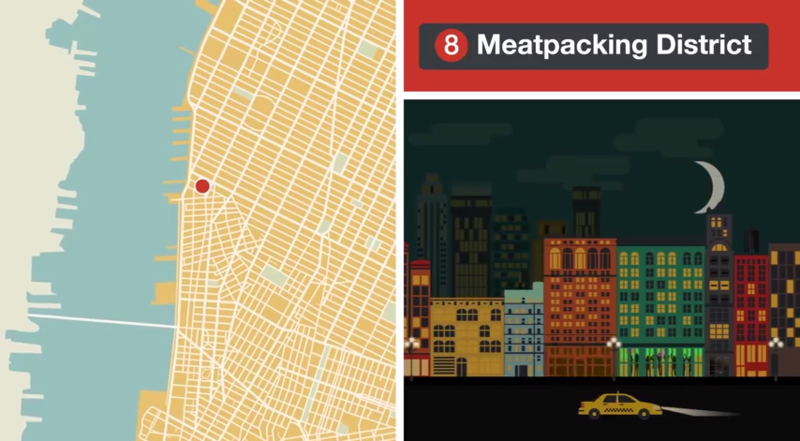 Find out what makes the Big Apple the best city in America! Robert John Burck, better known as The Naked Cowboy, said: "Times Square is so amazing that I dedicated my life to being there. I've spent so much time enjoying the tourist attraction Times Square that I have somehow become a tourist attraction myself. Over 15 years I have worked through every day of every season in Times Square because it truly is the Greatest Place on Earth!" 35% of Kaplan students said that Times Square is the best tourist attraction to visit in New York. Mirela M Gluck, Founder of TheStylishCity.com, said: "Soho is not only home to many of the most upscale fashion designer boutiques, but abounds with cheap street fashion. Have I mentioned it is the best place to run into celebrities shopping? It is no surprise Kaplan students love it too." 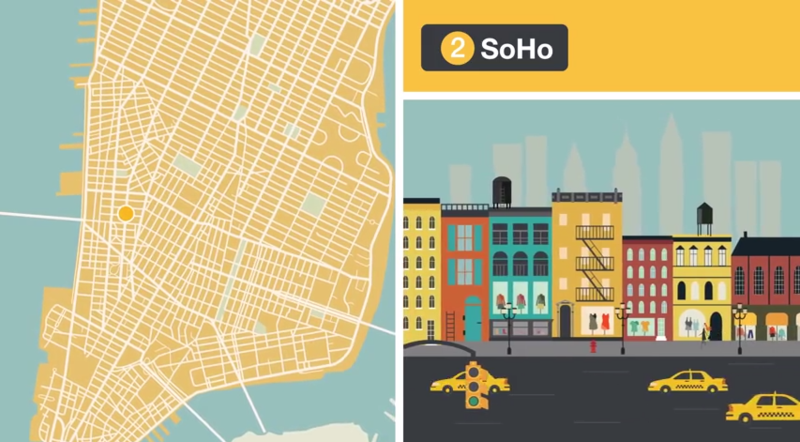 40% of Kaplan students said that Soho was the best New York destination to go shopping. John Moore, of centralpark.org said, "Central Park, at the very heart (if not the very heart) of New York City, is one of the most inspiring combinations of architecture, landscape design and urban planning to be found anywhere on the face of the earth. It ranks as a symbol of New York City only behind the Statue of Liberty and the Empire State Building. "Unlike these two, however, Central Park is dynamic, vibrant; a perpetually changing counterpoint to the brilliant, but static, architectural achievements that surround it. Central Park breathes. It provides a respite from the struggles that have produced the amazing city that surrounds it." 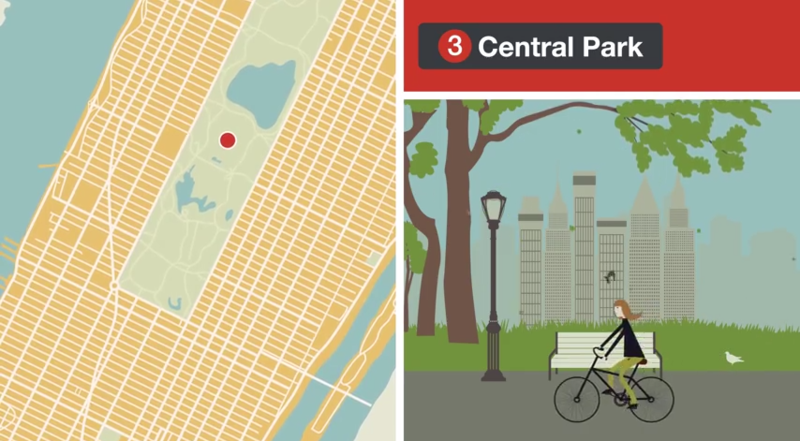 59% of Kaplan students said that Central Park was the best park or green space in New York. Nick Gray, of Museum Hack, said: "The Metropolitan Museum of Art is an encyclopedic museum. We have over 5000 years of human history on display. It is the greatest museum space in the entire world. You can find almost anything spread over 2 million square feet. There is something for everyone." 33% of Kaplan students said that The Metropolitan Museum of Art was the best museum or gallery in New York. Master Chef Franco Lania, Huffington Post food correspondent, said: “Little Italy is so popular among international students for two reasons. Firstly, it is walking distance from some of the biggest neighborhood draws that Manhattan has to offer. Secondly, Little Italy denotes Italian culture and food. Doesn't everyone want to experience a slice of Italy? 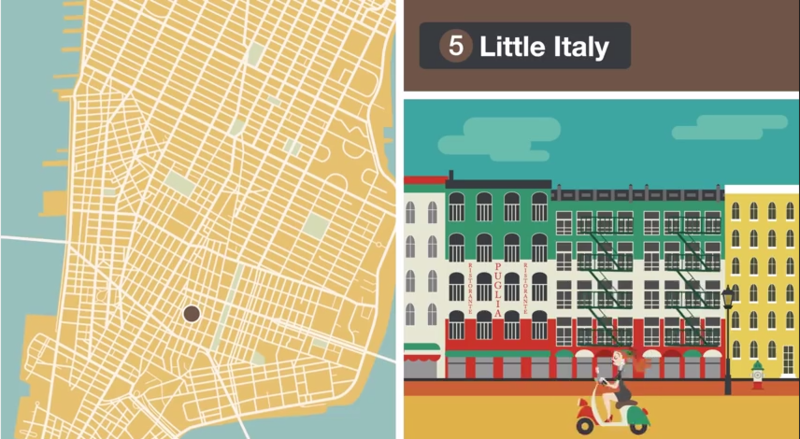 21% of Kaplan students said that Little Italy was the best area to eat in New York. 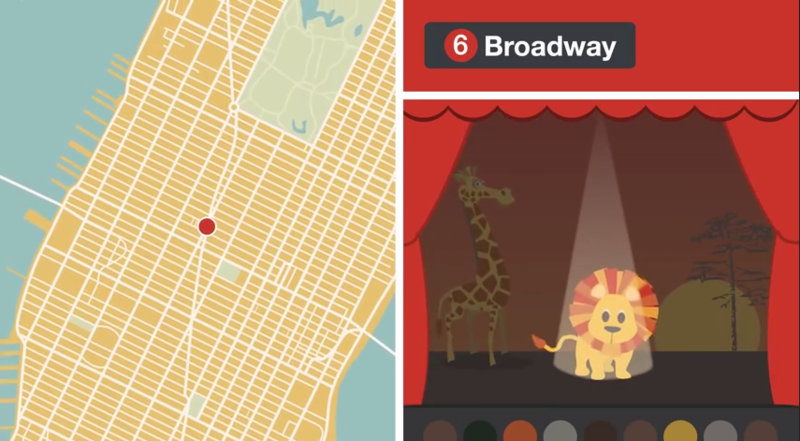 43% of Kaplan students said that the Lion King was the best show to see in New York. 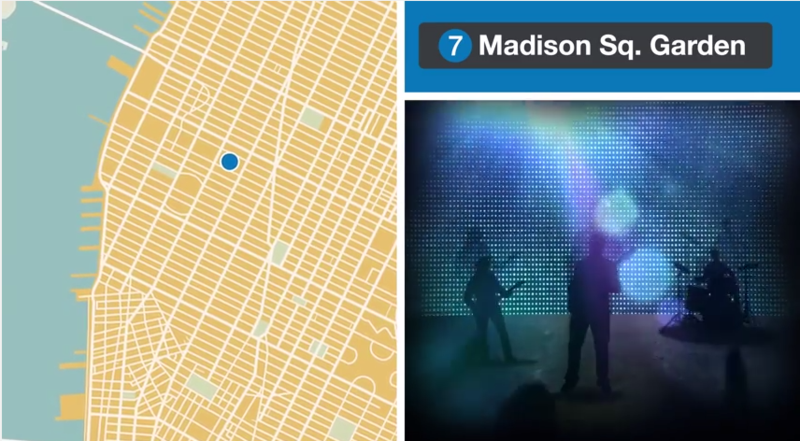 38% of Kaplan students said that Madison Square Garden was the best live music venue in New York. 27% of Kaplan students said that The Meatpacking District is the best area for nightlife in New York. French, German, Italian, Korean, Mandarin, Polish, Portuguese, Russian, Spanish, Thai, and Turkish. 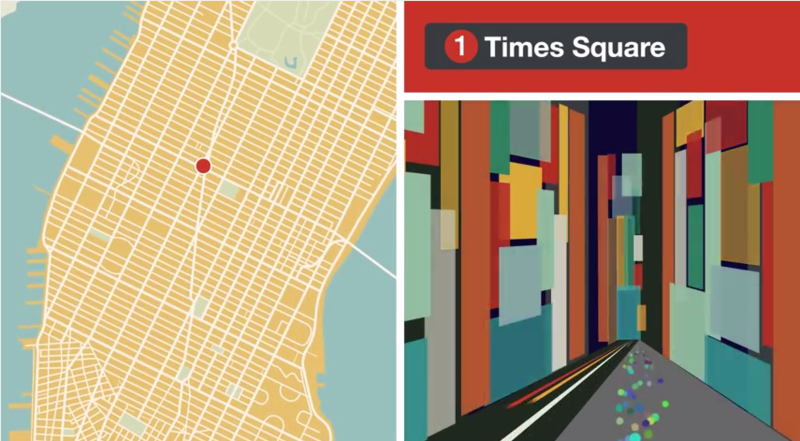 What did you think to our What to do in New York videographic? Let us know by leaving a comment below! Kaplan surveyed 355 of our students aged between 18 and 59 from 39 countries. All survey respondents had studied in New York between 2007 and 2014 for at least four weeks in one of Kaplan’s three language schools in the city. International students came from Algeria, Angola, Argentina, Armenia, Austria, Belgium, Brazil, Chile, China, Colombia, Denmark, Ecuador, France, Germany, Greece, Hungary, India, Iran, Italy, Japan, Jordan, Kazakhstan, Lithuania, Mexico, Morocco, Paraguay, Poland, Portugal, Russia, Saudi Arabia, Slovakia, South Korea, Spain, Switzerland, Taiwan, Tunisia, Turkey, Uzbekistan and Venezuela.